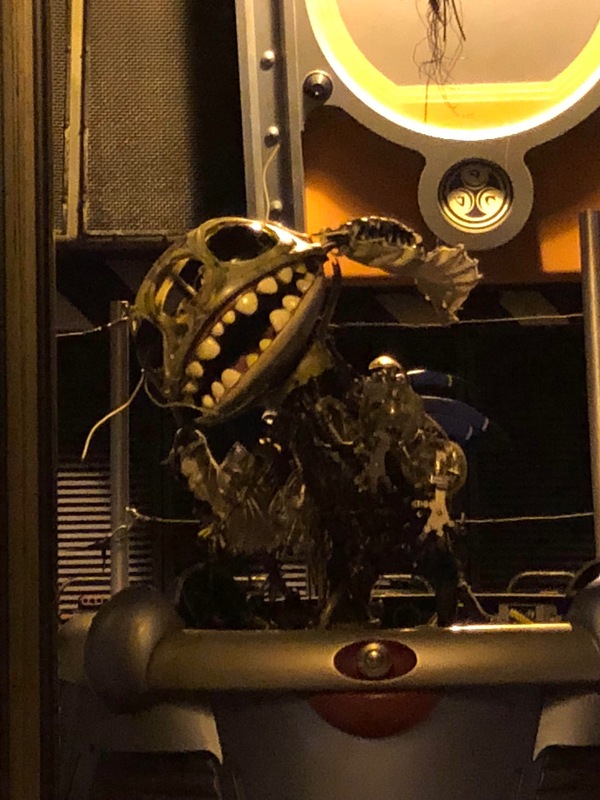 A photo leaked to Reddit reportedly shows the Stitch audio-animatronic in the process of being destroyed at Stitch’s Great Escape. The destruction seems to confirm that the ride won’t be returning to seasonal operation as Disney had stated in the past, but rather is closed forever now. The ride is still listed as “Temporarily Closed” on Disney’s official website as of publish time. Disney has yet to confirm the permanent closure of the attraction, but we assume a leak like this might force their hand. We’ll be sure to update you if and when Disney makes a statement.